(he dictated the text to me to save time – his creative process out-runs his letter-craft at this point – and I may not know the correct spelling of the characters. Sorry. Hell, for 50% of this I did not know they were characters from MLP. Nevertheless, this is two afternoon’s of summer holiday fun – after a morning at the waterpark slides, and another reading Hegel! Great stuff I reckon. And he declares he wants to be a storyteller. Result). 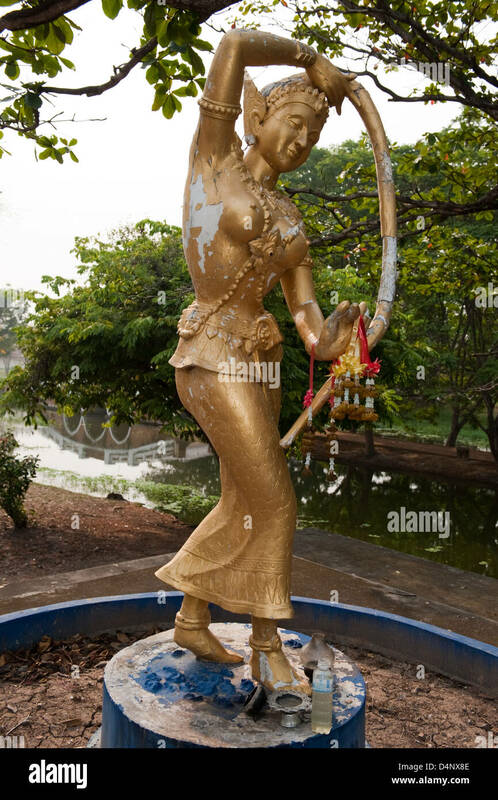 or stop it: https://c8.alamy.com/comp/D4NX8E/ayutthaya-thailand-phra-mae-thorani-figure-in-ayutthaya-historical-D4NX8E.jpg Pretty popular across South East Asia Buddhist Visual Culture. Has he been seeing any? Yes. Well spotted. But I think it’s much more via his summer school class mates than actual visits to temple. We did look closely at one yesterday which was in the process of demolition to make way for condos. It had some wall murals – not particularly precious as it was constructed, I’d guess, in the 1980s. Holy rubble, monks supervising bulldozers. My language skills are just elementary level 3 otherwise I’d write about this process of holy gentrification. Ha ha. In India, Ramkrishna Mission is the father of all ‘holy gentrifications’. There’s an article waiting to be written on this.